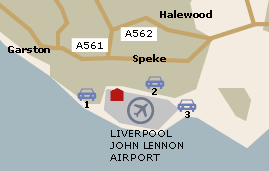 Airport Parking offers a wide range of options for parking at Liverpool Airport. With both on and off-airport options, there will be something on offer to suit every need and budget. For a quote please click here. So as well as being a more convenient option, it may also be easier on your finances. 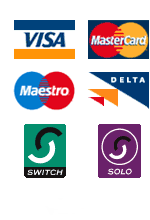 To view the hotels on offer at Liverpool Airport and get a quote please click here. Travelex Bureau de change can be found in the main concourse opposite easyjet check in, level 3 by the escalator, the baggage reclaim hall and on the arrivals concourse. Conference suites which include catering and AV facilities. Reserved parking for badge holders. Unisex toilets on the ground and first floors. Landside WH Smith, Sock Shop, TS Electronics and The Soft Shoe Co.
Airside WH Smith, Sports Co, Boots, Dabs and Alpha Retail (duty free).